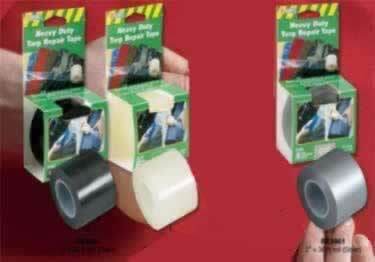 Super or Regular anti- slip abrasive tape with adhesive back. 60 sizes 10 colors. Strips or rolls. On sale now, 5% off regular price. Starting at $3.76. 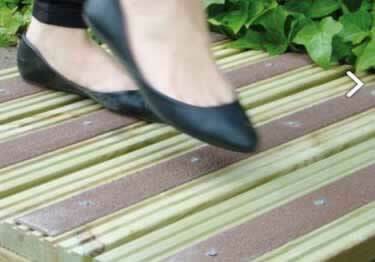 3M™ Safety-Walk™ or KSC For bare foot traffic areas such as pools, showers, boats, and bath tubs. On sale now, 5% off regular price. Starting at $14.59. Perfect for industrial use, indoor or out. 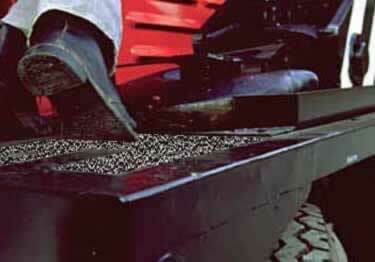 Great for areas that accumulate mud, sawdust, metal shavings, liquids and grease. On sale now, 5% off regular price. Starting at $2.84. 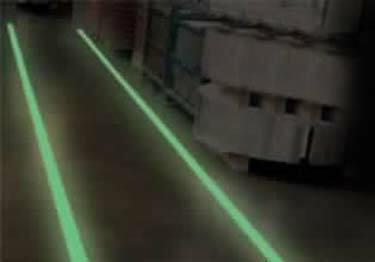 Offering glow-in-the-dark, high visibility, "caution", and "watch your step" anti-slip abrasive tapes in a variety of sizes. Starting at $4.44. 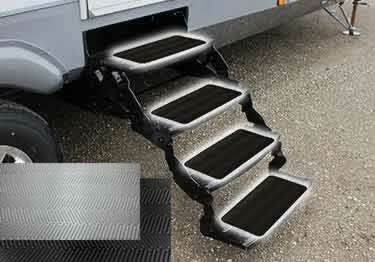 Prevent slip & falls with anti slip step treads. 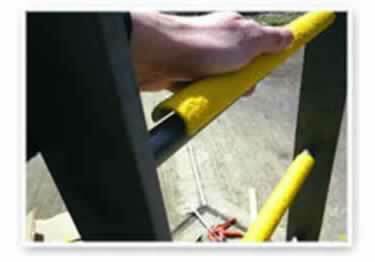 Permanent & durable with thickness of 2.92mm & puncture resistant to 96lbs. On sale now, 10% off regular price. Starting at $12.20. 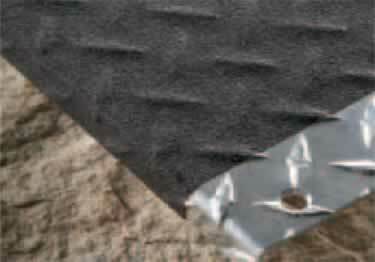 Non-slip material, can be rolled, bent or angled to fit any contour. 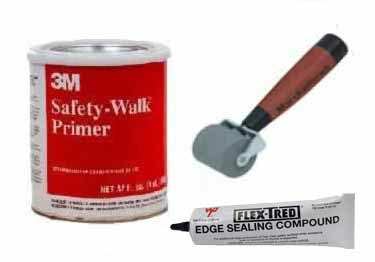 Use for irregular or non-smooth surfaces. Starting at $35.79. 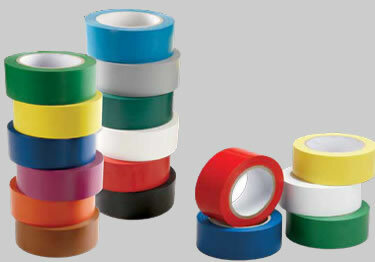 Quality aisle marking tape that will adhere to most any clean, dry, surface. On sale now, 5% off regular price. Starting at $7.60. 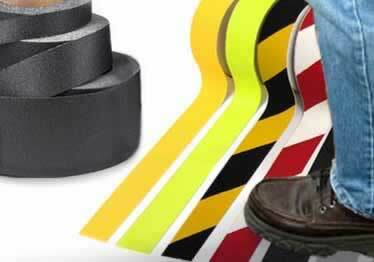 Our most popular conformable PVC hazard warning tapes. Select from a wide array of OSHA colors. Starting at $8.00. 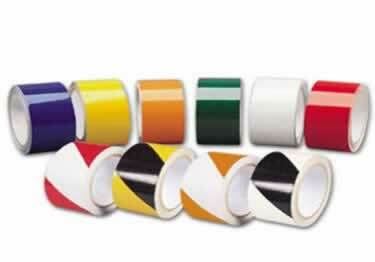 Extend the life of your markings and increase slip resistance with this Clear Self Lamination Tape. Available in 3" x 54' rolls. Starting at $33.18. 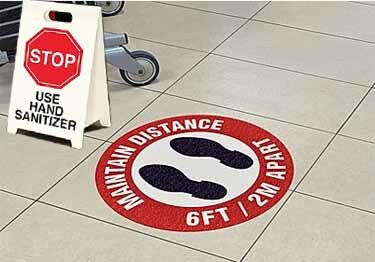 Can't miss seeing KSC's anti-slip safety floor decals! 17" maximum length or diameter. 5 popular safety warning messages. On sale now, 10% off regular price. Starting at $40.10. 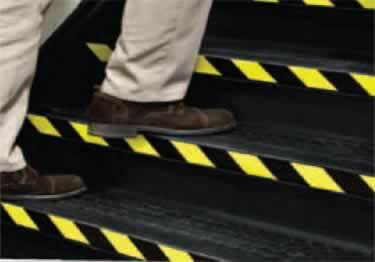 Extreme Condition Anti Slip Tape is comfortable enough to walk on in bare feet and strong enough to withstand harsh conditions. On sale now, 10% off regular price. Starting at $5.92. Improve safety on wood decking or any wooden walkway, creating a durable, non-slip surface which can become slippery if wet. On sale now, 25% off regular price. Starting at $18.76. 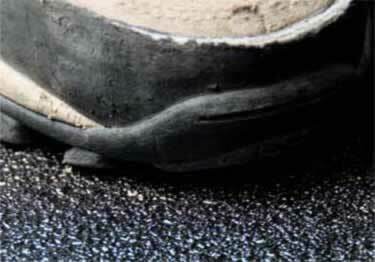 Provides steel studded traction to protect you even in tough weather conditions like mud, wet leaves, snow & ice. On sale now, 10% off regular price. Starting at $15.67. A soft rubberized provides excellent grip, while channeling water away. Excellent for wet floor areas. Starting at $14.37. 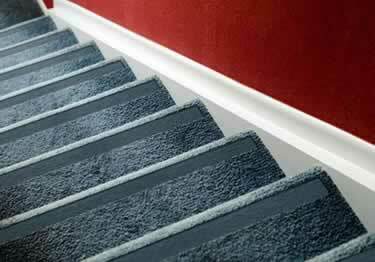 Slipping is gone with Carpet Star No Slip Nosing. Available in 21 standard lengths & 23 colors to match your carpet. On sale now, 10% off regular price. Starting at $25.50. 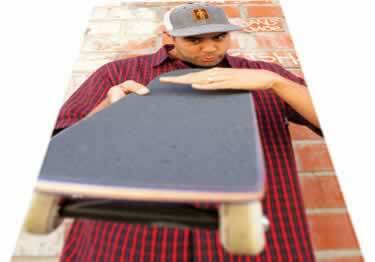 Brings fun back to skateboarding. 13 mind-blowing colors-Strips & Rolls. 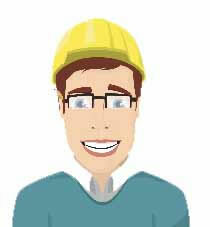 Can be used for commercial or residential properties. Starting at $5.39. 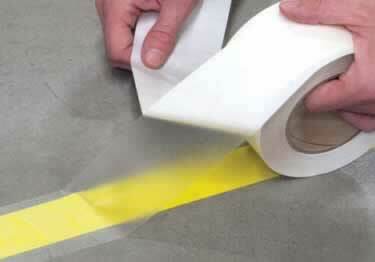 3M™ Anti Slip Tape Roller&Primer recommended in extra heavy traffic areas! On sale now, 5% off regular price. Starting at $72.52. What can't a good roll of tape do? 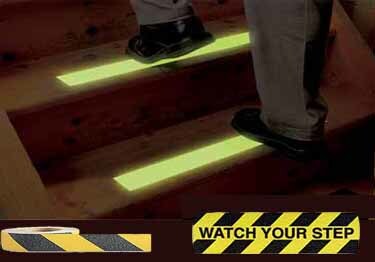 Anti slip tape prevents accidents -- such as you, someone you love or someone you just kind of like from slipping and breaking a tail bone. 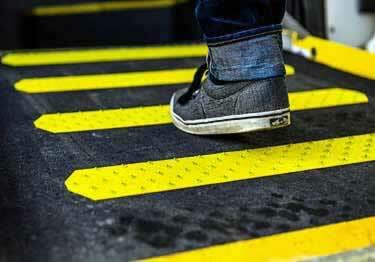 Reflective tape ensures that ramps, specialty vehicles, Halloween costumes and railings remain visible in the dark. 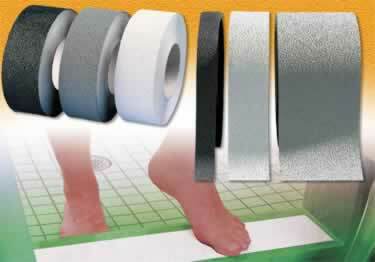 3M® and KSC non slip bath and shower tape ensures a safe trip to the shower without an injury caused by falling. No matter what kind of tape product you choose, you can be confident that you are purchasing a carefully selected quality product at an affordable price. Koffler Sales not only offers the competitive pricing, they also offer a wide selection of tape products, which ensures customers can find the perfect product for any project. 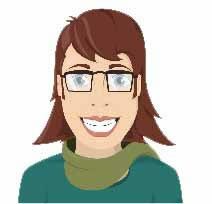 If you check out the real customer reviews on KofflerSales.com products, you can be confident in your choice as well as gain many clever affordable DIY project ideas!